Thank te. Kayla's 7th Birthday. 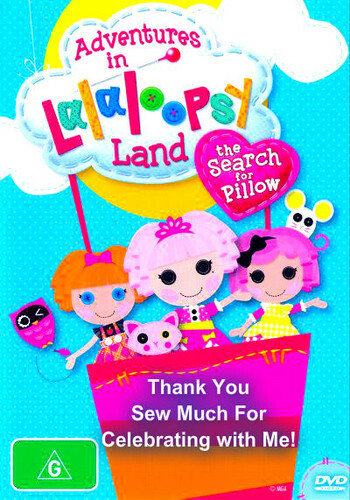 Wallpaper and background images in the Lalaloopsy club. This Lalaloopsy fan art might contain caramella and caramella dura.